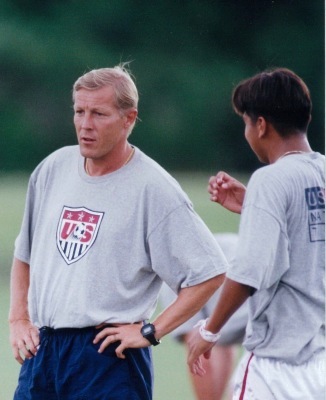 "Soccer is a game you play with your Brain"
Welcome to Haaskivi Soccer Academy located in Sarasota, Florida. Tampa Bay & Southwest Florida's Elite Soccer Academy. Founded by Kai O. Haaskivi in 2014 and offers short-term and long-term boys and girls programs all year round for ages U-8 through U18. Our teams practice up to 5 days a week and play in competitive leagues and tournaments. 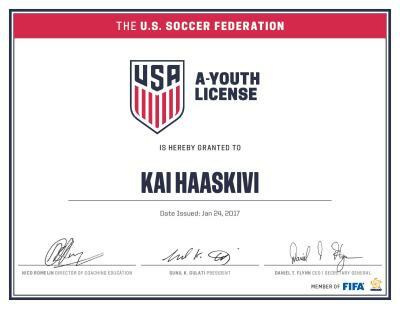 Kai is one of the few "A" Youth licensed coaches in the state of Florida. 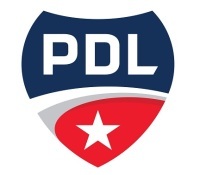 If you are looking for elite soccer development for your athlete, you've come to the right place. 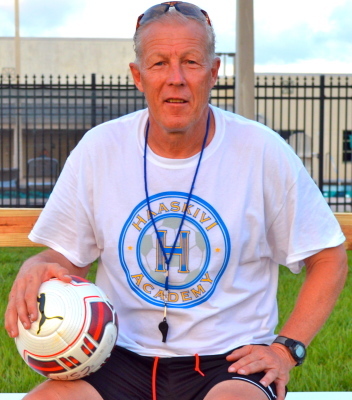 Haaskivi Soccer Academy is a premier soccer development club in Southwest Florida. Located in the Tampa Bay Metropolitan area attracting top local players from Tampa, St. Petersburg, Clearwater, Brandon, Sarasota, Bradenton, Palmetto, North Port, and Venice. Kai continues his commitment to young soccer players by offering private training sessions. 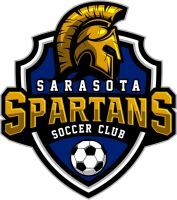 Kai Haaskivi and Haaskivi Academy is in partnership with the Sarasota Spartans Soccer Club. 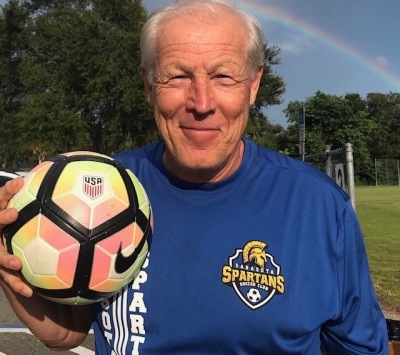 Kai is currently coaching the Spartans Boys U11 & U13 squads and is providing a unique opportunity for the area's top players to be immersed in a demanding environment of elite training.